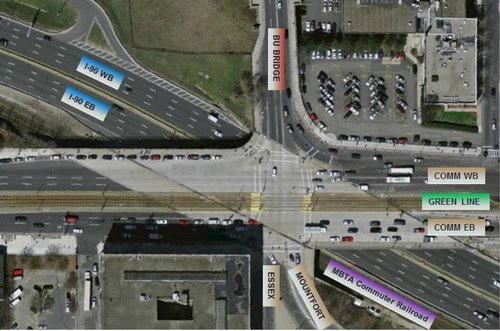 MassDOT had a very good week with major project completions. Full I-90 lane restoration completed three weeks ahead of schedule. Highway Commissioner Tinlin reports good progress on the transition to electronic tolling on the Mass Pike. This is a great project and will have huge benefits. In an effort to reduce the overall duration of the I-90 Median Barrier Project, MassDOT has announced that it will be starting a daytime work pilot program involving lane closures during off-peak daytime hours. If the pilot is successful, this could help speed along the project, which has been causing heavy delays during peak periods.